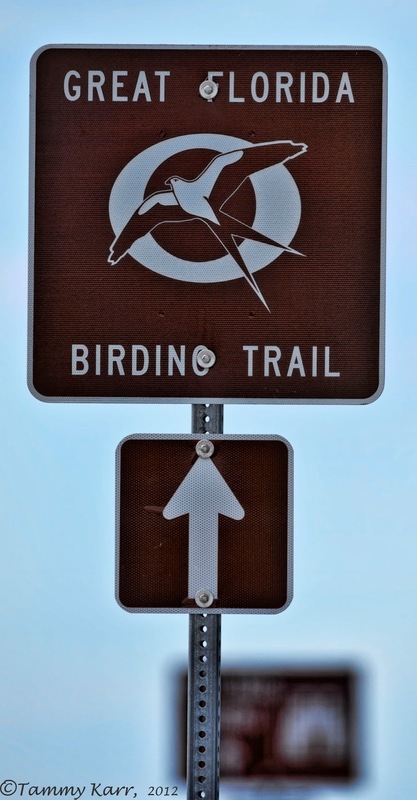 Chances are, if you have been birding in Florida, you have spotted this sign at one or more of your favorite birding locations. This sign indicates that an area is a designated location on the Great Florida Birding Trail. The Great Florida Birding Trail, a valuable resource for both resident and visiting birders, is a 2,000 mile self-guided highway path that connects close to 500 birding and wildlife viewing locations. 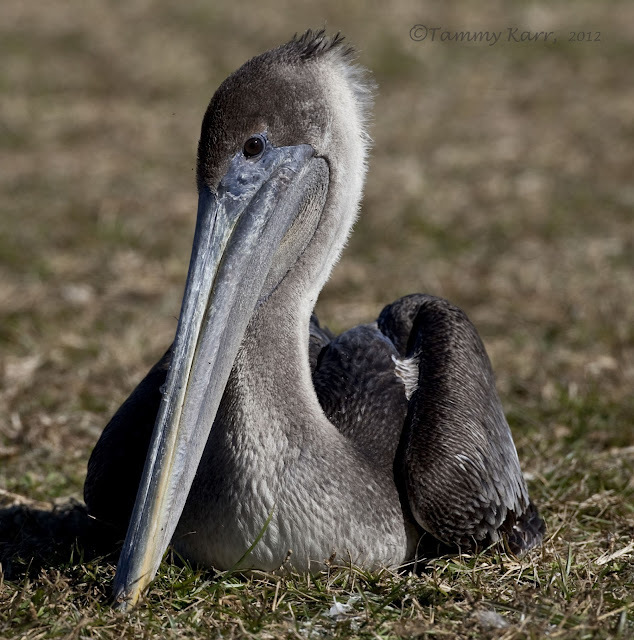 The goal of the Great Florida Birding Trail, which was modeled after the Great Texas Coastal Birding Trail, is to promote information about designated bird watching and wildlife viewing locations as well as to promote conservation. The trail is divided into four sections, east, west, south, and panhandle. It also has 9 designated "gateway" locations throughout the state. Each section has a series of clusters that highlight a number of sites within a community or ecosystem. The "gateways" are considered exceptional locations and serve as hubs for information about the trail. I spend the majority of my time birding throughout four clusters in the east section of the trail. Here are a few of the highlights from these clusters. The highlight of the "River to Ocean" cluster in the most northern section of my regular birding area is the Merritt Island National Wildlife Refuge, a "gateway" location. 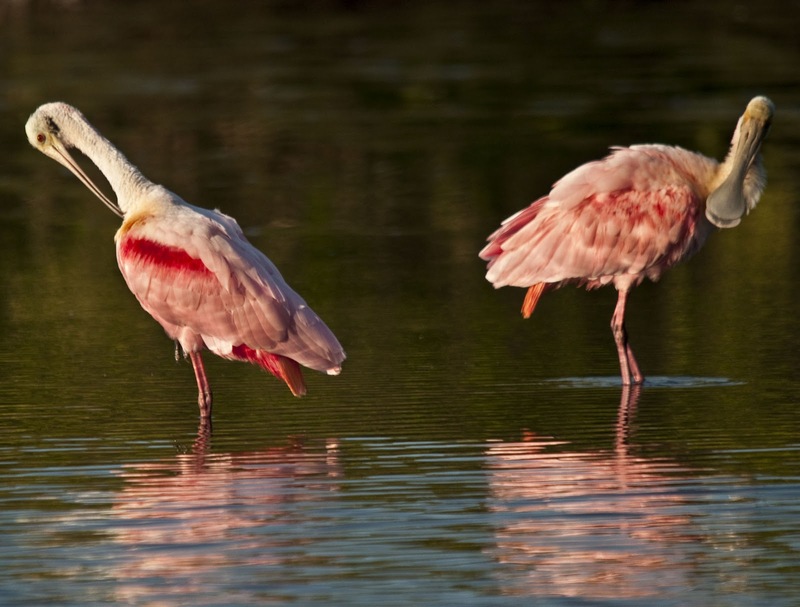 A few of the many highlights at the refuge include Roseate Spoonbills, Reddish Egrets, and White Pelicans in the winter. There are 8 other locations in this cluster. The "Teal" cluster, which borders to the south, consists of 10 locations. Several of these locations are small parks, however, they offer great birding opportunities, as well as a variety of other activities that family members may enjoy. 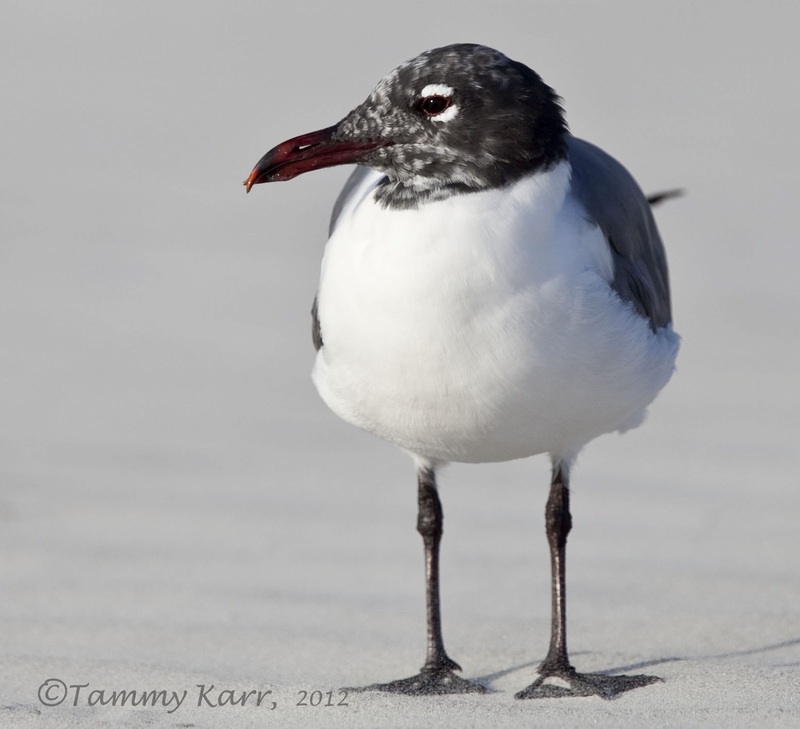 Jetty Park in Cape Canaveral is one of my favorites places to enjoy viewing shore birds, gulls, terns, Pelicans, and song birds along the boardwalk or nature trail. The "Migrant Fallout" is the next cluster which highlights 9 locations. 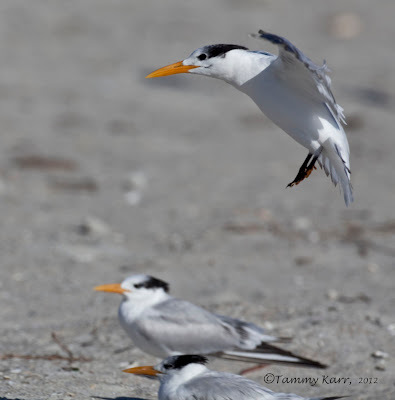 These locations are migratory hot spots that host a variety of birds during the fall and spring migration periods. 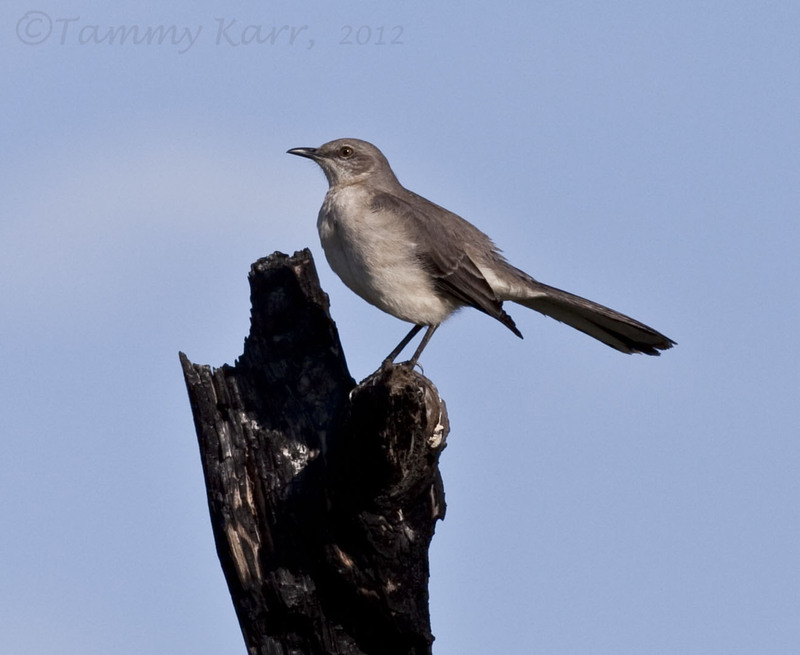 The Turkey Creek Sanctuary is a great place to see migrating Warblers in the spring. The spring 2012 migration list include 8 different warblers as well as 12 other species. 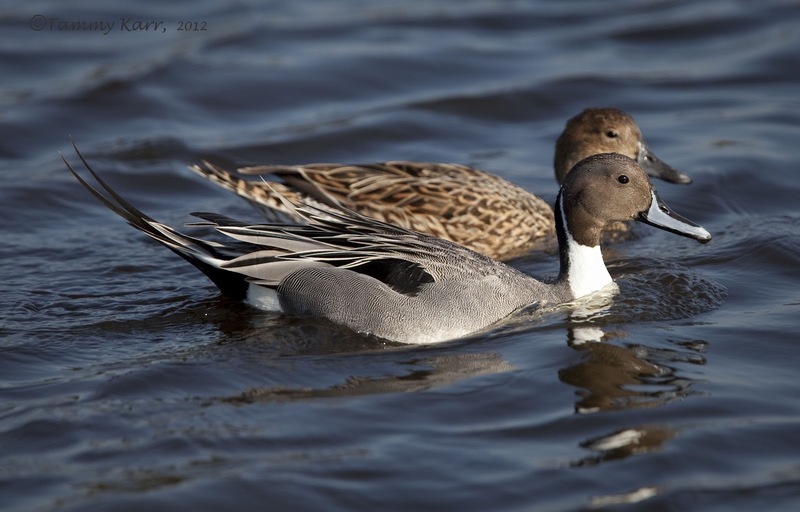 The Viera Wetlands are also very popular for viewing a wide variety of species, especially in the winter. 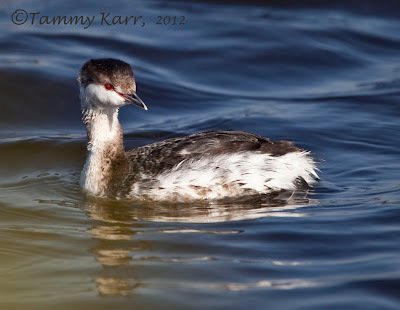 The "Vero Vireo" Cluster is in the most southern area that I frequent. This cluster offers an extensive variety of habitats to explore. 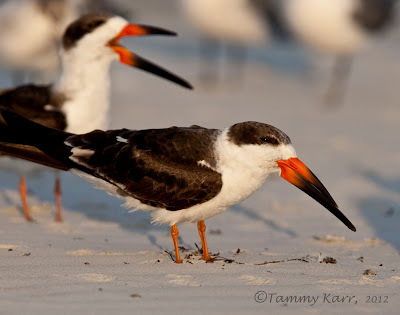 For more information about the Great Florida Birding Trail as well as specific information on all the locations along the trail, check out their website: Great Florida Birding Trail. Lovely images and article Tammy! 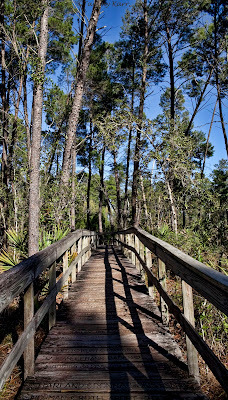 I miss the Great Florida Birding Trail! I always feel connected to birds, even when I've been driving for hours on end, each time I passed one of these signs. And what's better than making an unexpected stop, because you just HAVE to pull over and indulge in one of these outposts. I sincerely wish there was a Great Georgia Birding Trail. Forget back-packing through Europe, gotta do a trip through the Florida scene! Excellent post Tammy! I feel like with several BiF! Contributors living in Florida full or part-time, that maybe I should but in for a grant with the Florida Dept of Tourism. They sure are getting some great advocacy here at "Birding is Fun!" Wonderful post, Tammy! I have visited the Great Florida Birding Trail website many times prior to visiting my parents in Longboat Key, Florida. Through the site, I have found some terrific areas to bird. Your photographs are fantastic, as always! Thank you for sharing such beauty! Amazing photos and beautiful birds. Florida's birding trail sounds wonderful! Lovely post! There are so many wonderful birds to see in Florida. I'd really like to go back there and do more birding. Superb series and wonderful post Tammy. 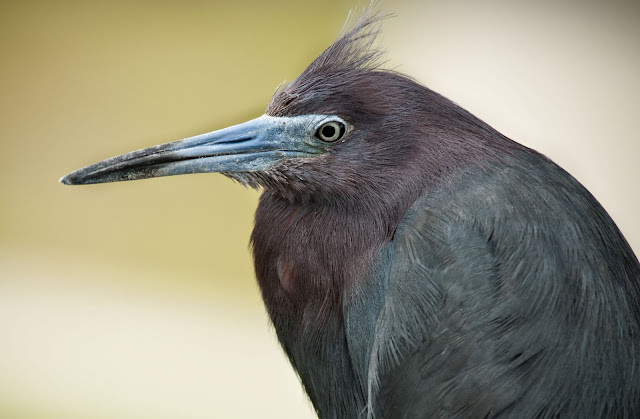 Madison, Florida, is a great birding destination, too. 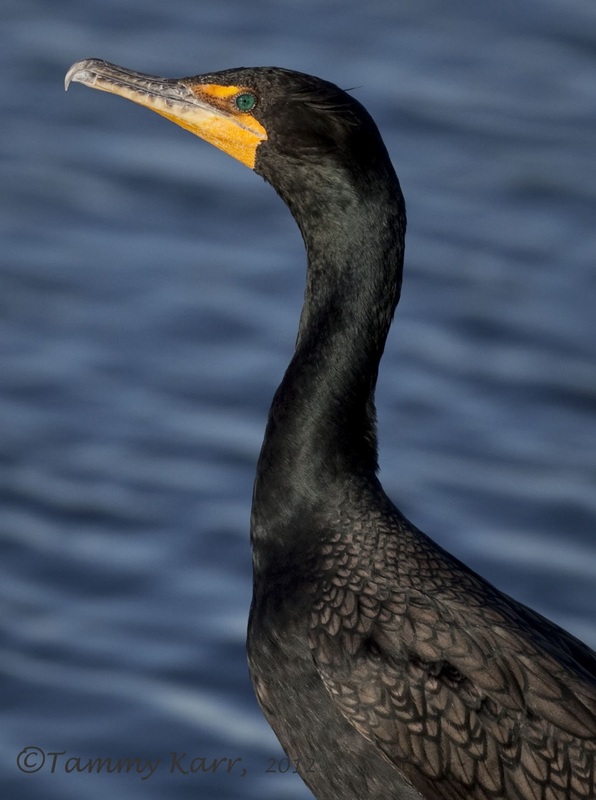 Our county is home to three rivers, lakes, ponds and swamps that attract birds and birders alike. We have a low population and minimal industrial development, making our sites of the Great Florida Birding Trail very special places to visit.